The number of Latino people living on the East Side has increased dramatically since the 1980’s. There are now numerous restaurants, groceries and other stores that respond to their specific cultural tastes. The historic Latino area in the city was on the West Side, across the river from downtown. 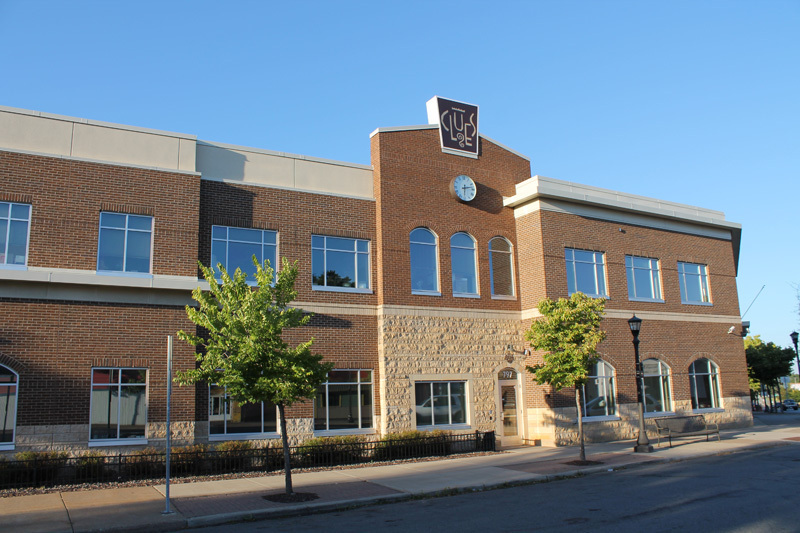 There are a number of groups there to serve the immigrant community, but in response to the growing number of Latino residents on the East Side, one of the important institutions chose Dayton’s Bluff for the location of their new headquarters building. The groundbreaking for the new home of Comunidades Latinas Unidas En Servicio (CLUES) at 797 East Seventh Street took place in 2004. CLUES was founded in 1981 as the first language-appropriate and culturally-competent mental health clinic for Latinos. It has become a vital organization in Dayton’s Bluff and beyond, providing services that focus on health and wellness, education, and employment. They focus on the six core services: mental health, chemical health, aging well, family economic advancement and community health worker services. A Mexican Consulate, the first in the state, was opened in a remodeled section of the CLUES building in 2005. In addition to its work in St. Paul, the organization will serve Mexican immigrants living in Minnesota, North Dakota, South Dakota and northern Wisconsin. The consulate can issue passports and an identification card called a "matricula consular," which can be used to open bank accounts, cash paychecks and obtain marriage licenses. It also offers visas, as well as emergency services and educational and cultural programs. Mexican citizens living in the Upper Midwest no longer have to get to Chicago or elsewhere to obtain such documents. 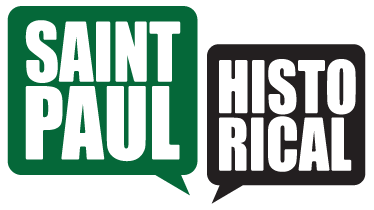 Steve Trimble, “CLUES and the Mexican Consulate,” Saint Paul Historical, accessed April 21, 2019, https://saintpaulhistorical.com/items/show/39. For more information on CLUES, visit their website.